Just as the summer beach season began, Worcester County was honored for producing the highest conviction rate among all Maryland counties for DUI and DWI. The announcement came at a recent gathering for state prosecutors at an Ocean City hotel, which also hosts the annual bar convention. The average conviction rate for drunk driving statewide is about 78 percent, and Worcester County bested this number by a cool 13 percentage points to come in at 91 percent, meaning nine out of ten DUI arrests resulted in a conviction last year in the state’s eastern most county. Worcester is no stranger to a high drunk driving conviction rate, as the county has been tops in the state for 5 of the last 6 years. The State’s Attorney’s Office and the numerous police departments that patrol the county highways deserve much of the credit for the courtroom success, but there are other factors contributing to the unusually high conviction rate. Worcester County is home to Maryland’s only beachfront resort, and thousands flock to Ocean City each summer to enjoy the sun, sand and plentiful nightlife. While Ocean City will never be confused with South Beach, it is one of the most popular summer destinations in the region and attracts out of state tourists from Pennsylvania, Washington D.C., Northern Virginia, West Virginia and Delaware. Many of these tourists come for mellow family vacations involving mini golf and boardwalk fries, but even more come to party. There is a lot of drinking each night in Ocean City, and unfortunately a lot of driving as well. Police are on high alert for drunk driving all summer long, and anyone pulled over driving at night in the area will immediately become a suspect. This is especially true for teenagers and young adults, and also those with out of state license plates. More drunk driving investigations does not always mean more convictions, but when it comes to younger defendants and out of state residents to odds increase for a conviction. Out of state defendants are less likely to be versed in Maryland laws and more likely to try to resolve their case on the first trial date. Ocean City and Snow Hill are not exactly centrally located, thus out of state defendants are less inclined to request a jury trial and appear at numerous court hearings. 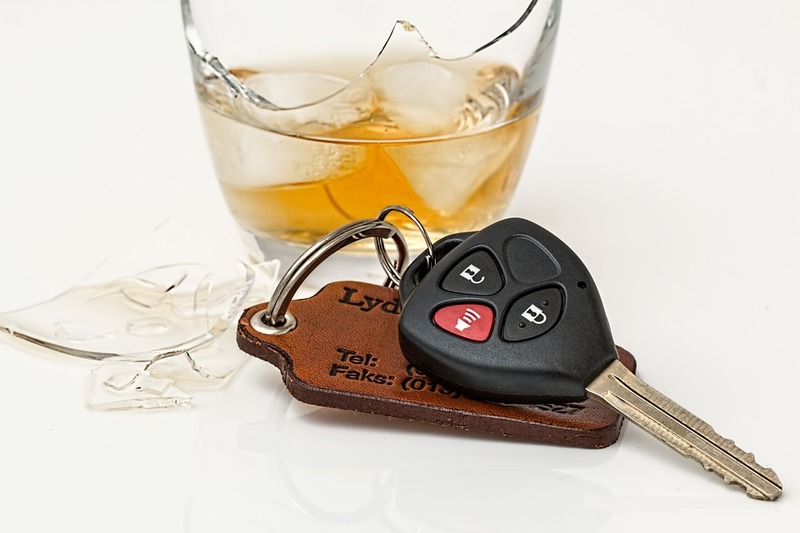 Drunk driving trials are almost a foregone conclusion unless the cases is tried in front of a jury, as a judge will typically believe an officer who makes a determination that a driver is impaired. On the other hand, jurors are definitely more skeptical and require evidence in order to come back with a guilty verdict. It’s one thing to fight your case till the very end when the courthouse is around the corner, but it’s a different animal when court is a five-hour drive away. Younger defendants are also more likely to enter into a plea bargain than older DUI defendants who have less to lose. It is rare for a teenage or young adult defendant to take his or her case to a jury trial, especially considering almost all of these defendants are first time offenders. Younger defendants are also less likely to refuse the breath test, which makes impairment much easier to prove for the state. The best way to avoid a DUI conviction in Worcester County is to not get behind the wheel with any alcohol in your system. If you are pulled over and an officer smells alcohol they will most likely arrest you, and they will show up for court when the time comes. If you feel you were wrongly arrested for drunk driving don’t plea, and don’t go to trial in district court. Barring unusual circumstances a truly effective DUI defense must be presented in front of a jury. This will require extra time and effort, but the end result may end up with you being in the group of 10 percent that beat their case instead of the 90 that don’t. 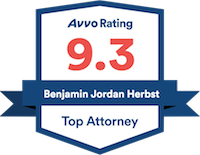 Benjamin Herbst is an Ocean City DUI attorney that handles cases in all Maryland jurisdictions including Worcester County and Wicomico County. Contact Benjamin at 410-207-2598 for a free consultation anytime. DUI conviction rate: Worcester County has state’s highest, delmarvanow.com.